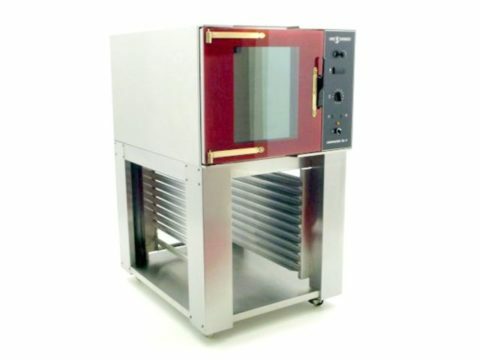 The Convotherm AR18 Regeneration Oven thaws and regenerates frozen food to a very high standard. 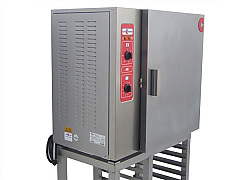 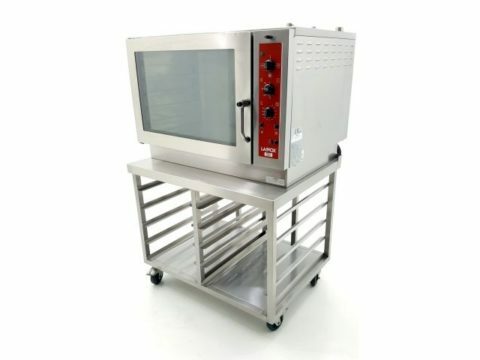 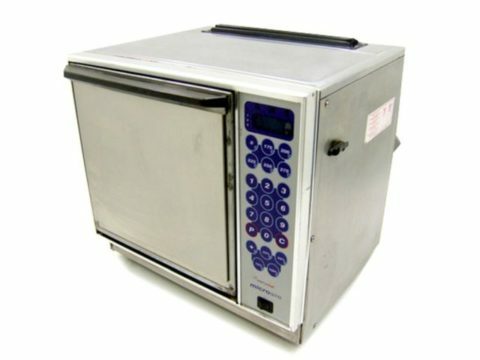 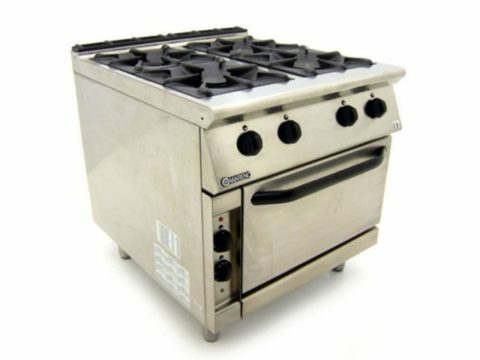 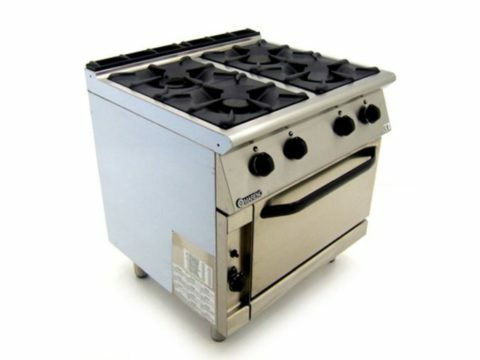 It is ideal for frozen, chilled or pre-cooked foods and has a quick thaw, even Heat & user Friendly Panel. 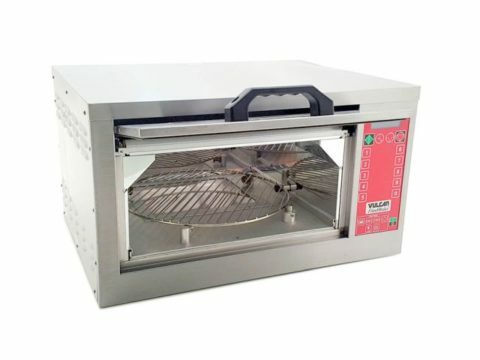 The forced air convection gives the appearance of freshly prepared food. 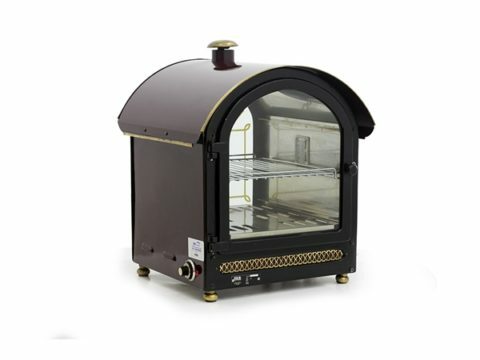 The Regeneration Oven bakes cakes, pastries & bread to perfection. 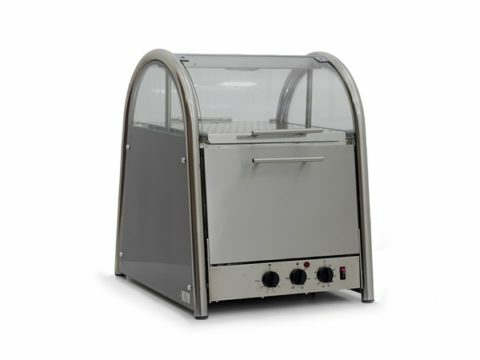 – Also comes on a stand which is on castors.